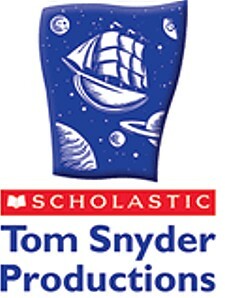 Tom Snyder Productions, a Scholastic company, is a leading developer and publisher of educational software for K-12 classrooms. The company was founded more than 30 years ago by Tom Snyder, a former science and music teacher, who pioneered the use of technology in the classroom to enhance teaching and learning. Today we are proud to carry award-winning software titles covering each curriculum area, developed with strict adherence to our high standards for quality and innovation. Our products help teachers meet curriculum goals and are used in over 400,000 classrooms, improving student performance and understanding. Our mission is to create innovative software products and professional development services to inspire great teaching and improve student learning. Thanks to Tom Snyder Productions for being a Bronze and Prize Sponsor!